Meet Ali Nelson: Artist, writer, NorCal native, and, oh yeah, instagram uber-famous personality, @alimakesthings. 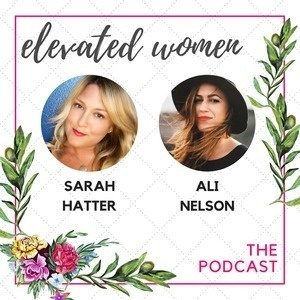 Sarah and Ali have known each other since before Instagram, so they sat down for a fun chat about the evolution of social personalities, virtual societies, and how weathering the storms of life create for us the mentorship we truly need. Also, Sarah's cat's Instagram is @yourfriendcooper but it's not like he's competing with Ali or anything. 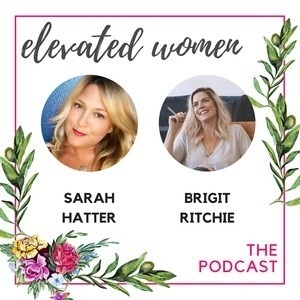 Brigit Bell Ritchie (https://www.brigitbellritchie.com) is so much: wife, mother of two, entrepreneur, gifted artist, and the founder of We (https://welcometowe.com/), a women's community and mentorship program in downtown Los Angeles. While she calls her self a "non-typical candidate for someone who wants to work with women," she's actually THE BEST kind of mentor and teacher and someone so many of us can relate to and learn from. There's no pretense with Brigit - when you're with her you feel the strong leading to bring your most vulnerable and most authentic self to the table. With WelcomeToWe, she's aiming to make that kind of emotional depth in relationships accessible to anyone who's willing to put in the work. 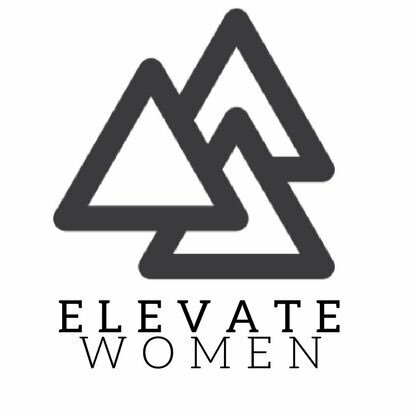 Brigit is one of our speakers for our women's event in San Diego on Sept 9 (elevatewomen.org). Come see her speak, or grab a live stream ticket to watch her talk any time you like! Episode 6: All aboard the Breast Express with Amy VanHaren! 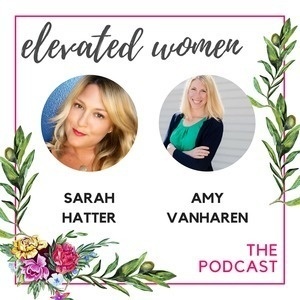 Today's episode features Amy VanHaren, marketing maven, writer, entrepreneur, and founder of Pumpspotting: the incredible and revolutionary app and community centered around breastfeeding mothers. Amy was gracious enough to let us dive deep into her background as writing scholar in New England all the way to Silicon Valley, where she's finding her way as a newly minted tech founder. Pumpspotting is available at an app store near you, but they've also recently launched a Kickstarter campaign to support their cross-country Pumpspotting journey: The Breast Express! You can learn more at pumpspotting.com! "I have realized that it is taking these tough moments and these unbelievably unexpected things that happen to you - whether it is health related or job related or relationship related - and saying I see that this is happening and I'm going to push off it as soon as I damn well can." Today we're talking HUNGER with the amazing Kara Dykert! 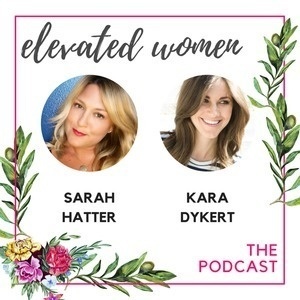 Kara is a foodie and party planner extraordinaire, but her real expertise is in bringing people together and leading them into intentional conversations and relationships. Her love of people has lead her to learn about what makes different people tick, and she's shared tons of wisdom with us about Myers-Briggs and how different personalities process life. Plus, we talk ice cream and tv dinners. Kara's going to be sharing more and more wisdom at our Women's Event on September 9! 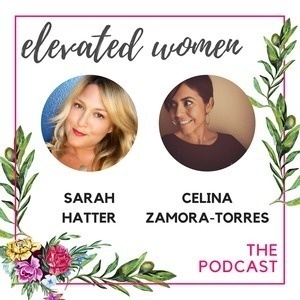 Sarah sits down with Celina Zamora-Torres of Atlassian, a woman who's known as a Jane-of-All-Trades. They talk about building a career through experience - whether that experience is college, bad jobs, good jobs, motherhood, or trauma. Celina will be speaking at our inaugural women's event about cutting her path using her own past experience, her intuition, and her innate gifts and strengths. Today we're having a LONG chat with Mercer Smith-Looper from Trello, one of our long-time supporters and a speaker at our upcoming inaugural women's event! 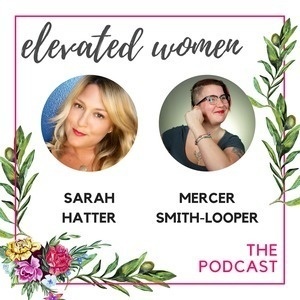 Sarah talks with Mercer about her background in gaming and tech, her physical and spiritual transformation through yoga, and they discuss anxiety management and some good tools for staying mindful. "Storytelling is the greatest way to validate other people's experiences, or give people tools and train them for experiences they may have." 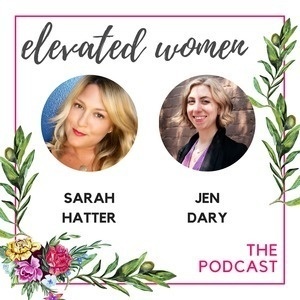 Meet Sarah Hatter, creator and producer of Elevate Women's Event! 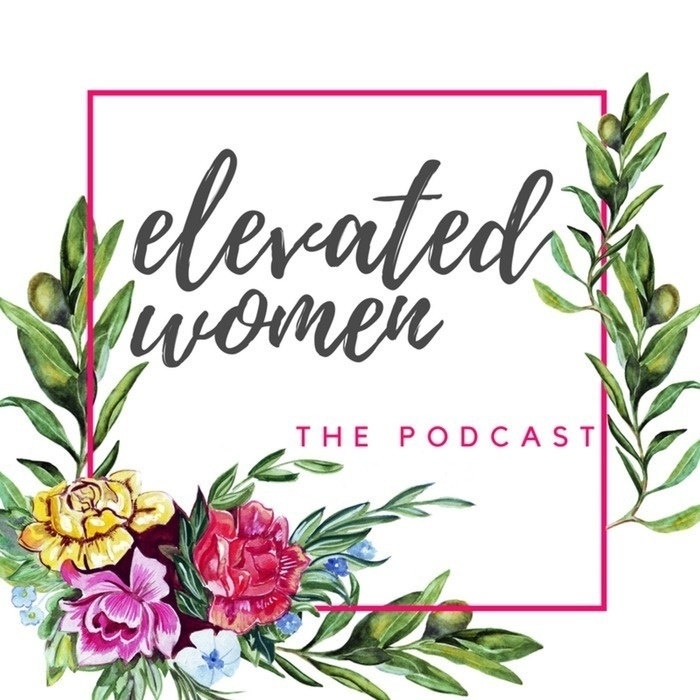 Learn a bit about the origins of this event, Sarah's background producing events, and why it's so important to her to create this community for women. 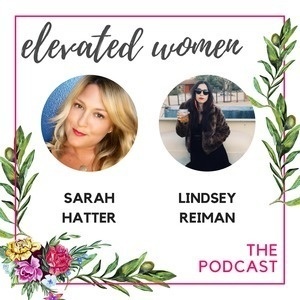 She's joined by her connector friend and Elevate Women super supporter, Lindsey Reiman.